ALPINEADDICTION MOUNTAIN GUIDES is a small Norwegian guide company run and owned by IMFGA moutain guide Nils Nielsen. 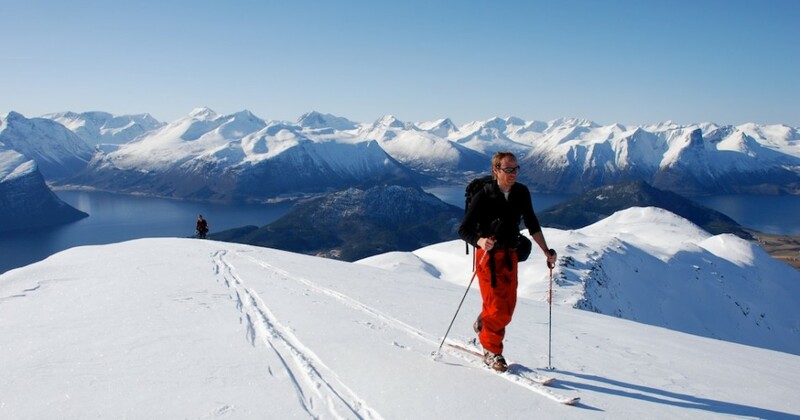 We focus on taking small gropes on great adventures, summer and winter, in Norway and the Alps. 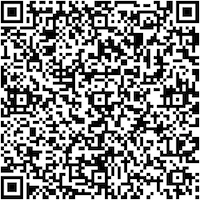 We offer a lot more than what we show in english on this site so, please if you want something special. Nils is 32 years old and lives in Romsdalen on the west coast of Norway and in Chamonix. 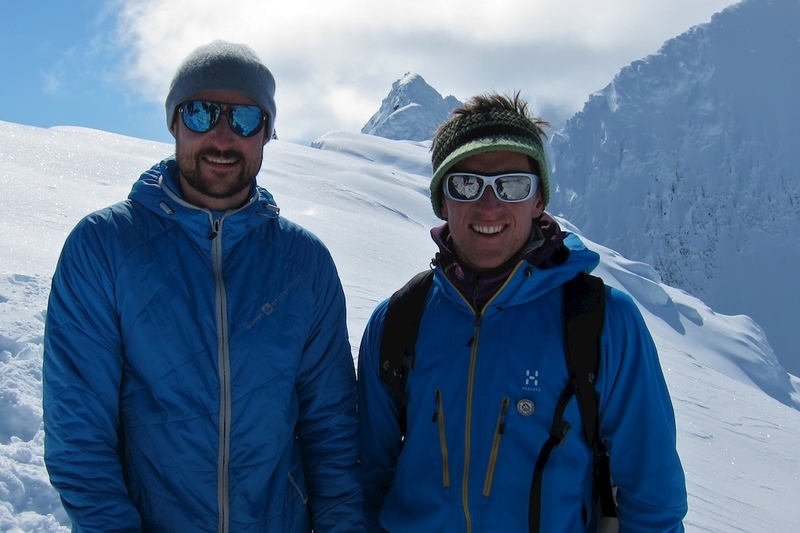 He earn his living as a mountain guide and is fully qualified as IVBV/IFMGA/UIAGM guide. Nils mostly work independently with private clients in Norway and the Alps, but I also work as a freelance guide for other guide companies, schools, the Norwegian army and others. Loving all kinds of outdoor activities, climbing, skiing and much, much more, Nils try to spend as much time in the mountains as possible, also when he am not guiding. His biggest passion is for alpin- and ice climbing and ski-alpinism. In addition to all his climbing in Norway and the Alps, Nils has over the last years been on big trips to Alaska, Nepal and Patagonia – trying to live live out his drams, on long routes with ice, rock and snow. Lately, his also gotten more and more into ski-alpinism and is now a member of the national team in Norway.